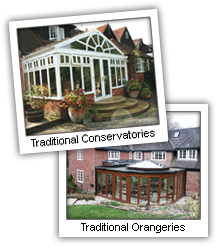 Dave is a qualified carpenter with over 25 years’ experience within the conservatory, windows & doors industry. He is responsible for our project surveys, liaising with the design/CAD team and builder to ensure all is correct before detailed drawings are submitted to the joinery for manufacture. 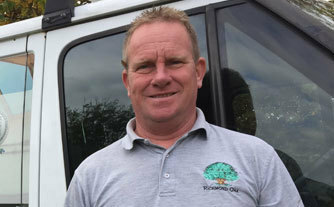 He co-ordinates our installations team when on site; all of whom have worked in our industry for a considerable number of years.